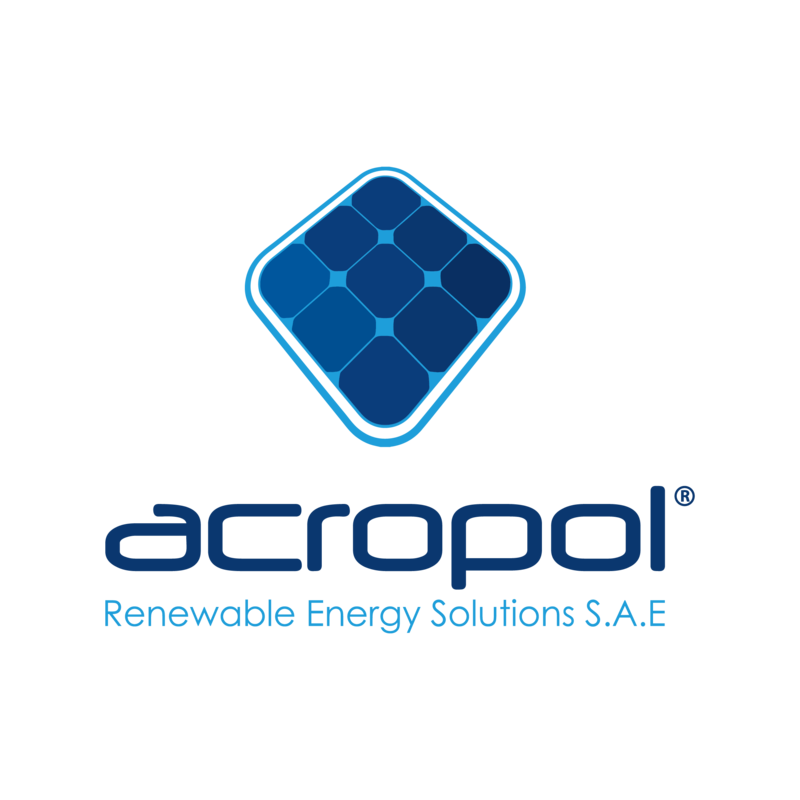 Acropol Renewable Energy Solutions S.A.E is a company established on 2006. 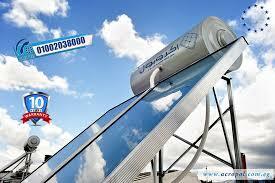 Its main business is distributing different mod els of a high quality solar energy solutions. We put together all the experience and knowledge of a world class solar manufacturer with the dynamism and creativity of a young and motivated team of representatives. Since our establishment we worked on creating a wide database of customers as we have installed our systems at all of the newly established settlements in Egypt in order to ensure our customers that our systems are working probably at a large number of places in Cairo, north coast , upper Egypt , Red Sea and Sinai for both commercial and domestic use. Starting from 2007 we expanded our sales network to Libya , Ireland. On 2008 we started to be presented at morocco under Solargie morocco. We were the first company in Egypt to sell close loop solar water heaters and to use materials like glass enameled boilers and selective coated collectors. We applied our systems in domestic, hotels, and industrial usage. Our Dream is to make the reach sun of Egypt face our systems wherever it shine, to heat and pump every single drop of water, and produce all the needs of electricity with sun energy.